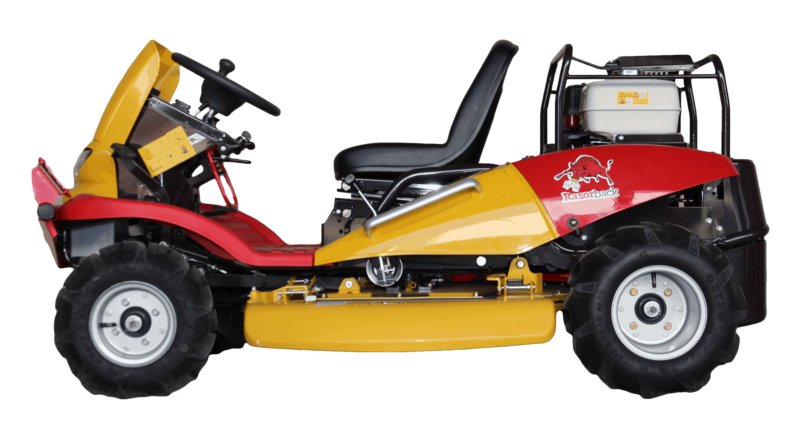 The CM1401H Razorback is an All Terrain mower that is worthy of more than a sideways glance. 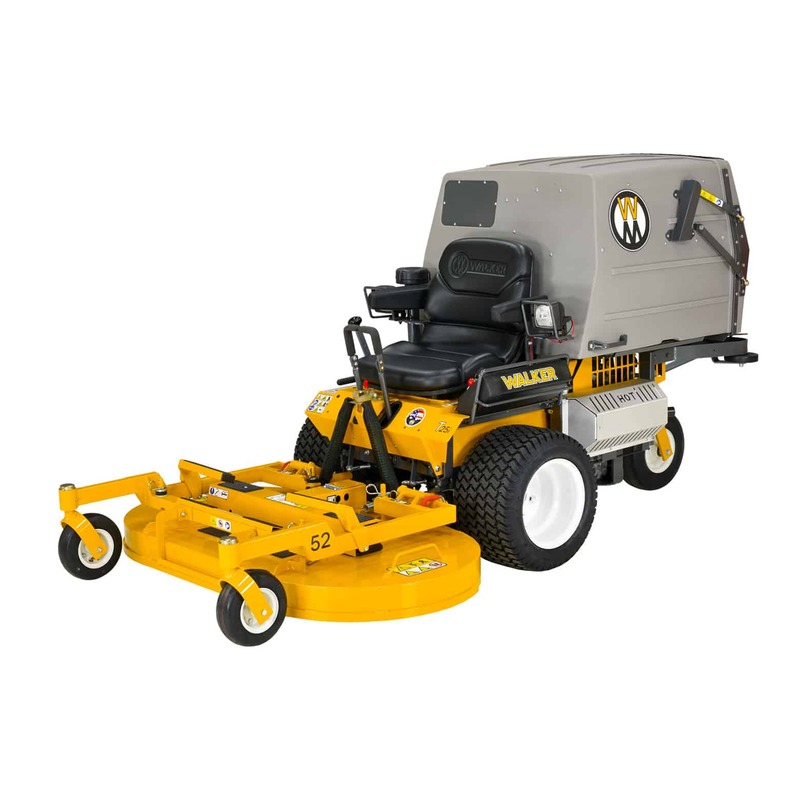 With a low center of gravity and the ability to cut through heavy brush, this machine can go places most of its contemporaries cannot. 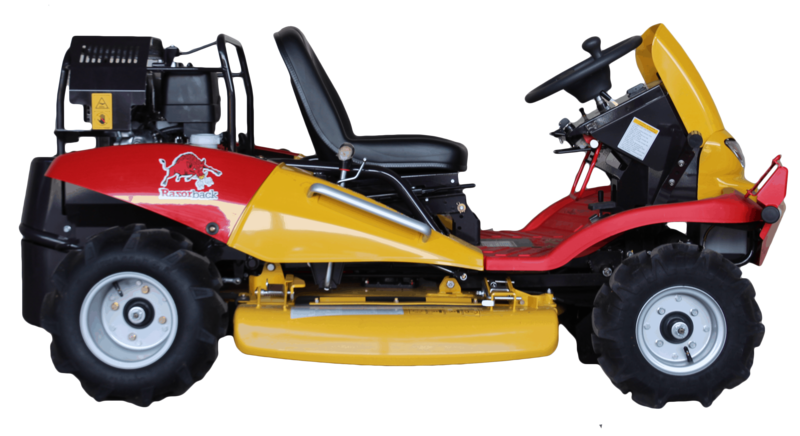 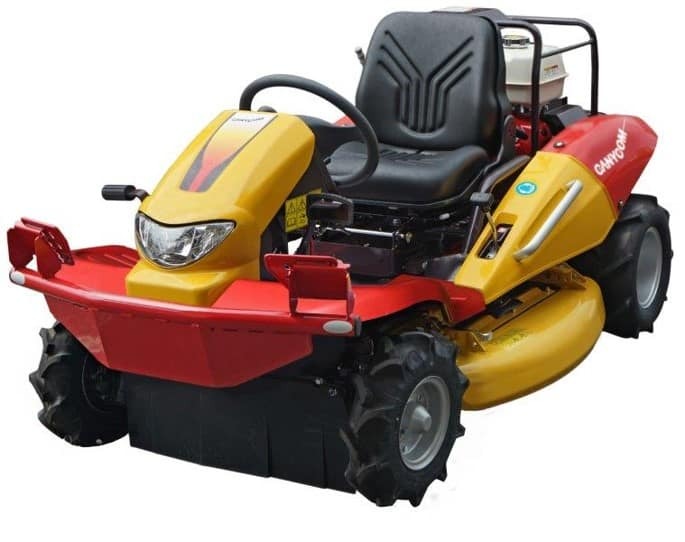 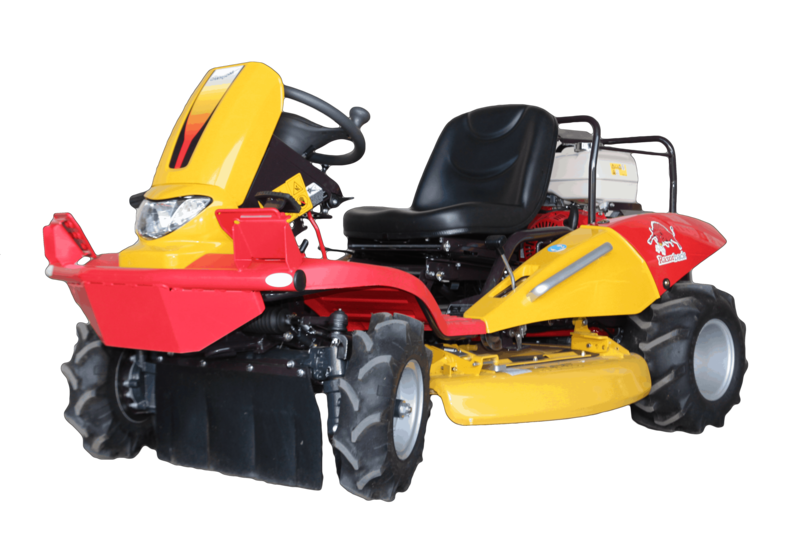 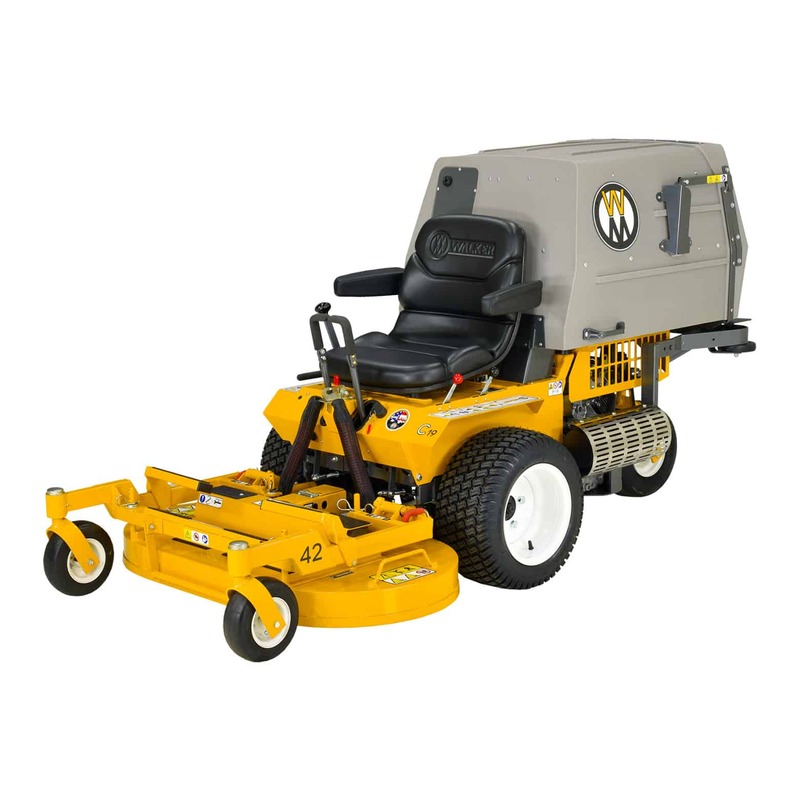 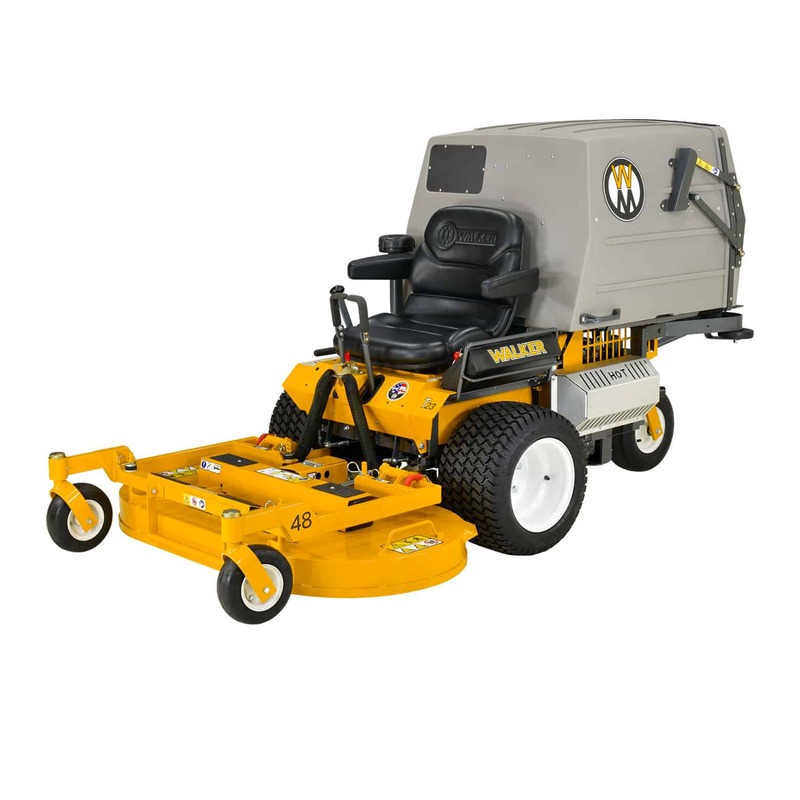 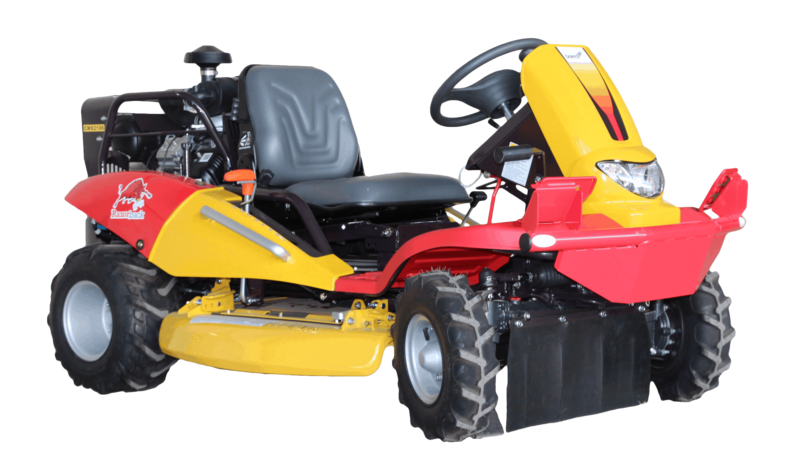 The selectable diff lock, high and low ratio gearbox and the shaft driven cutting platform means this 2WD mower can cope with tough undergrowth that would kill a normal mower. 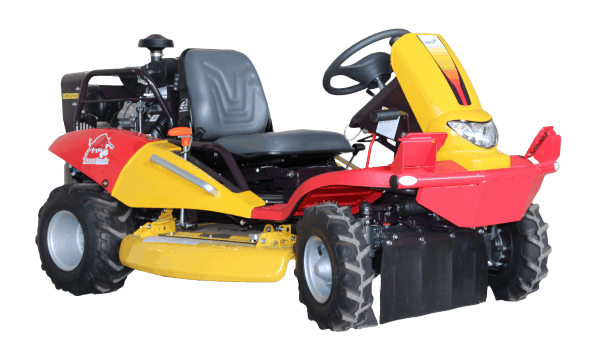 The Honda engine gives you an added sense of reliability. 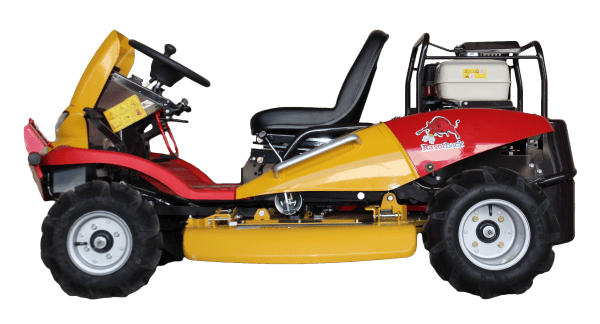 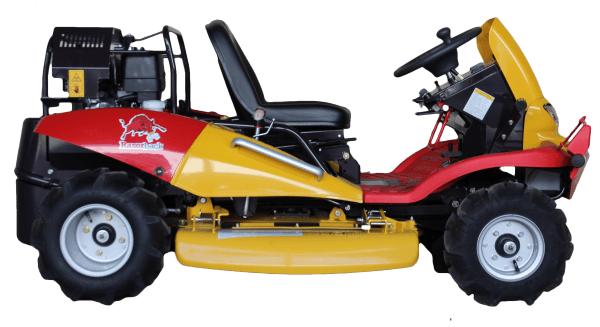 So, if you’re looking for a mower that will stay upright on slopes and won’t stop when it hits rough terrain, then this is the machine for you!